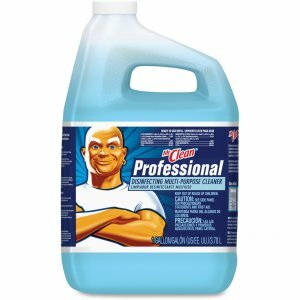 High-performance cleaner/degreaser washes parts with industrial-strength power and comes in a convenient spray bottle. 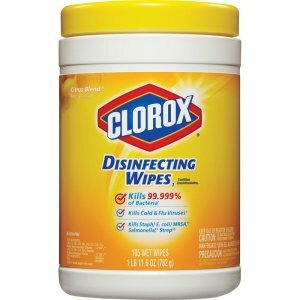 One bottle makes up to 5 gallons of cleaning solution. 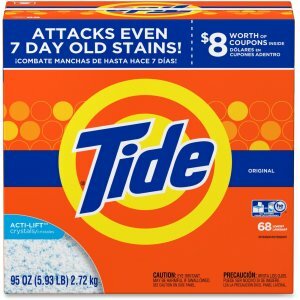 This bio-based, nonsolvent formula with a mild pH (9.8) reduces hazards to humans and the environment. 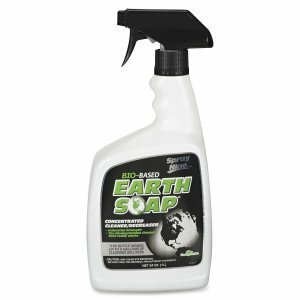 Combining powerful surfactants with low-emulsifying action, concentrated Earth Soap easily removes dirt, grease, carbon, oil, adhesives, soot, smoke, stains and much more. 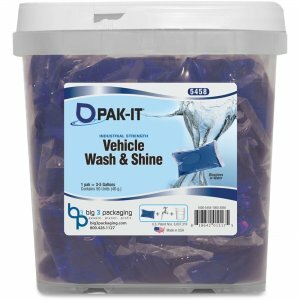 Use on machinery, metal parts, tools, AGE equipment, floors, toolboxes and countertops. 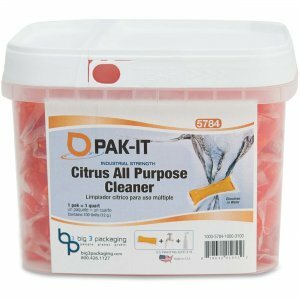 This versatile, concentrated cleaner may be "custom-formulated" by diluting in any proportion with water from 1:1 for heavy soil loads to 50:1 for routine light-duty cleaning. VOC-compliant Earth Soap contains no solvents, butyl, phosphates or other harsh chemicals and will not negatively impact oil/water separators and other pollution abatement systems.